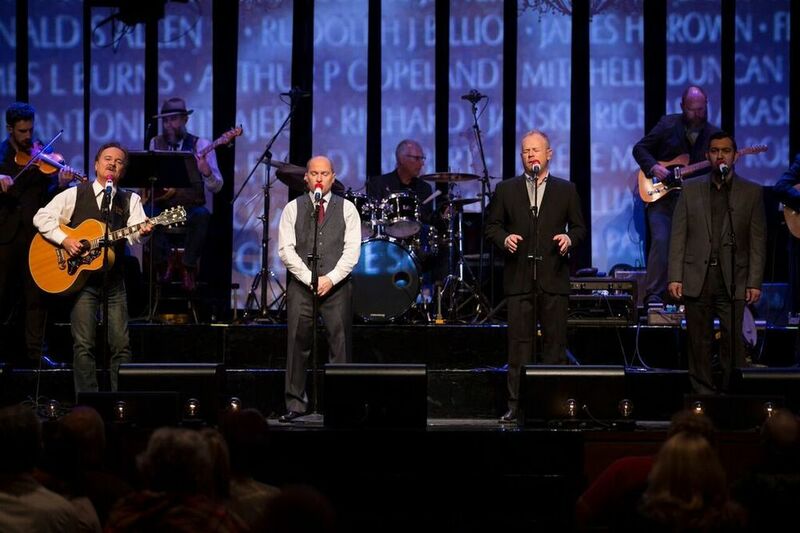 Tune in for a very special night of Dailey & Vincent music! Dailey & Vincent welcome their personal 'American Idol,’ Lee Greenwood for an episode of patriotic music. This episode is a Family Affair, with a whole lot of pickin’ and a whole lot of fun.